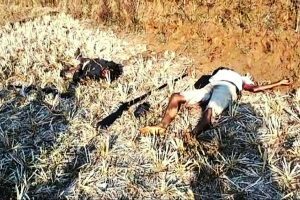 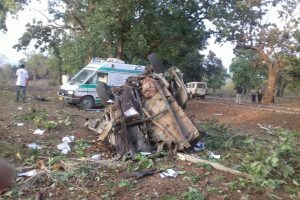 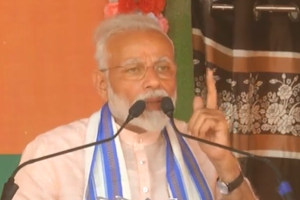 There is little doubt that Wednesday’s mayhem in Odisha’s Kandhamal district, on the day before the Assembly election, was intended to disrupt the second phase of the general election to five Lok Sabha and 35 seats of the state legislature. 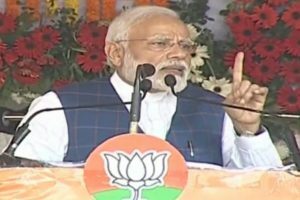 Addressing an election rally in Korba, the PM also paid his respects to BJP leader Bhima Mandavi who was killed in a Naxal attack a few days ago. 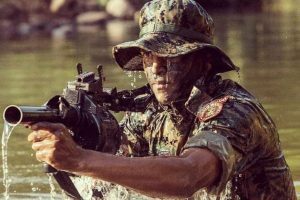 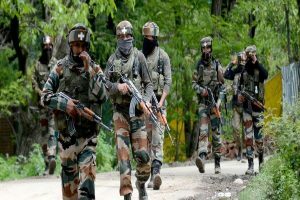 The injured jawan, a constable, was immediately rushed to the hospital where his condition is said to be stable. 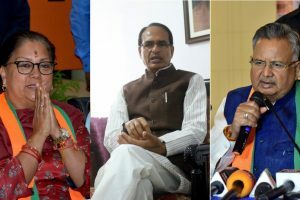 Elections to 11 Lok Sabha constituencies in the state will be held in three phases on April 11, April 18 and April 23. 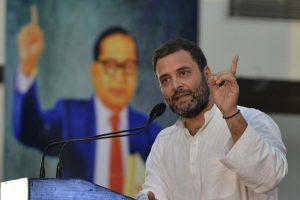 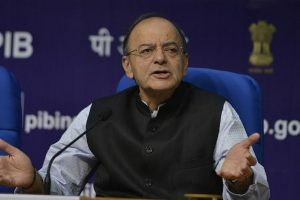 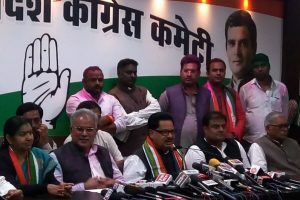 Attacking the Modi government, the Congress president said whenever Congress took up the issue of farm loan waiver, the previous BJP government of Chhattisgarh denied claiming they had no money. 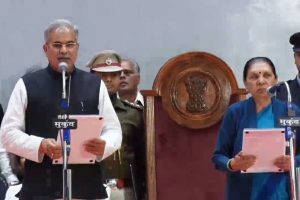 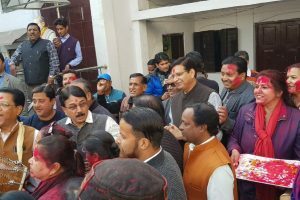 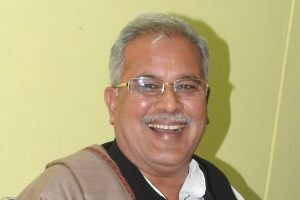 Made the state party chief in October 2014, Baghel is being hailed as the architect of Congress' landslide victory in the tribal-dominated state where it won 68 seats in the 90-member Assembly. 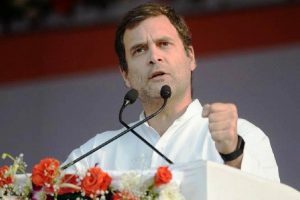 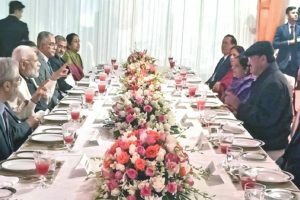 He said the 2019 general election would be on a completely different footing where people would face a choice between a tried and tested Prime Minister Narendra Modi and a highly opportunistic "coalition of rivals". 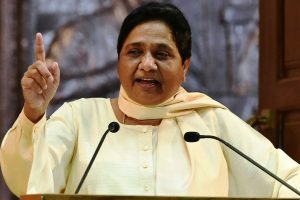 Mayawati told the media that the poor, Dalits, marginalized and religious minorities had suffered during the past governments of the Congress.